Members gearing up to cycle to Blackpool! 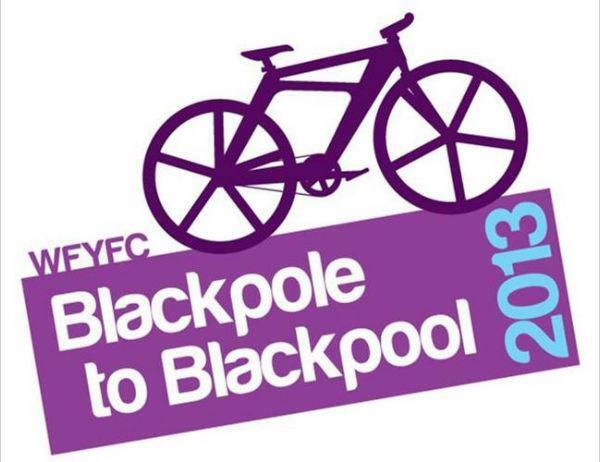 “Blackpole to Blackpool” will see 16 Worcestershire Young Farmers cycle over four days from Blackpole in Worcestershire to Blackpool in Lancashire , just in time for the NFYFC Annual Convention on the 3rd May. 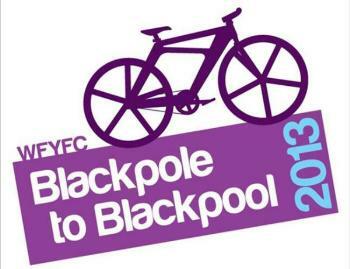 You can follow the team's progress on twitter at @WorcsYFC or by using the hashtag #blackpole2blackpool.